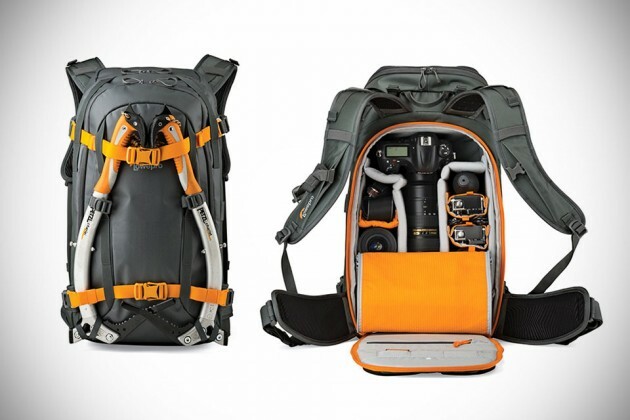 If you are a skiing photographer, be it amateur or pro, you would know that a camera bag cannot be just any bag. It has to stand up to the elements and also bears the burden of other gears apart from your imaging rig. 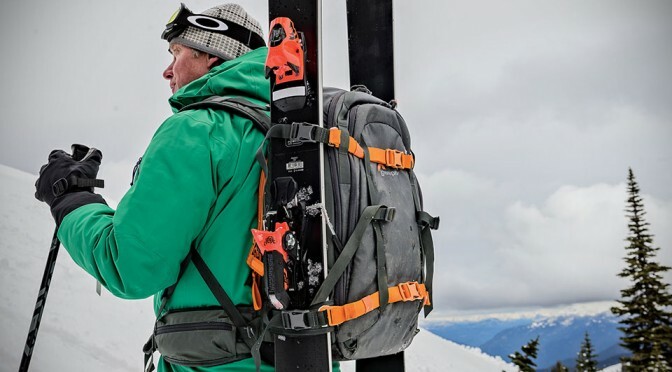 This is an area long-time camera accessories maker Lowepro wants to fill with its latest four-season, alpine-inspired photo backpack known as Whistle. 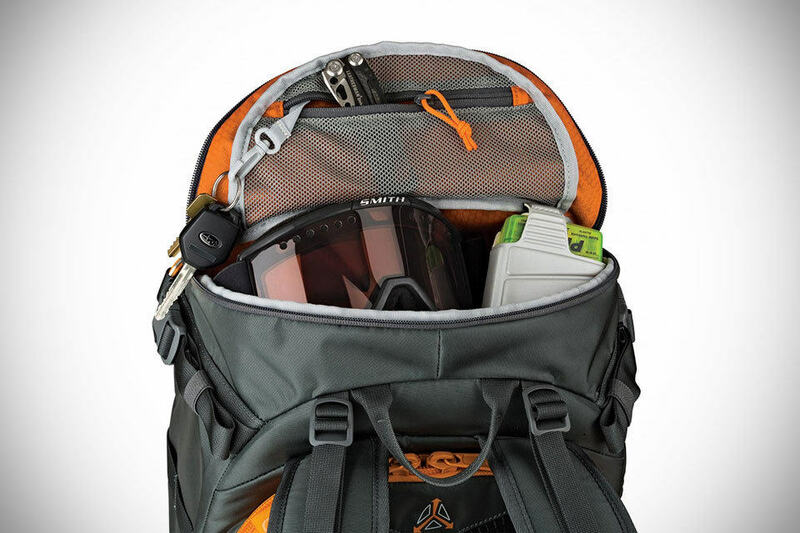 Available in two sizes, Whistle features a hinged and zippered back panel that offers partial or full access to your photography gear and it has a rigid internal structure that is well capable of supporting attachment of variety of snow mountain adventure gears including skis, poles, ice axes and more. 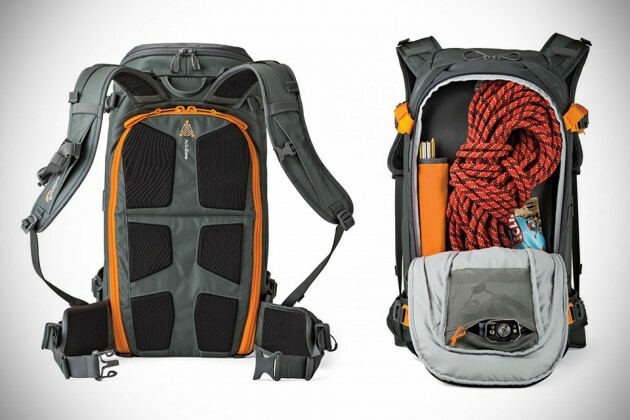 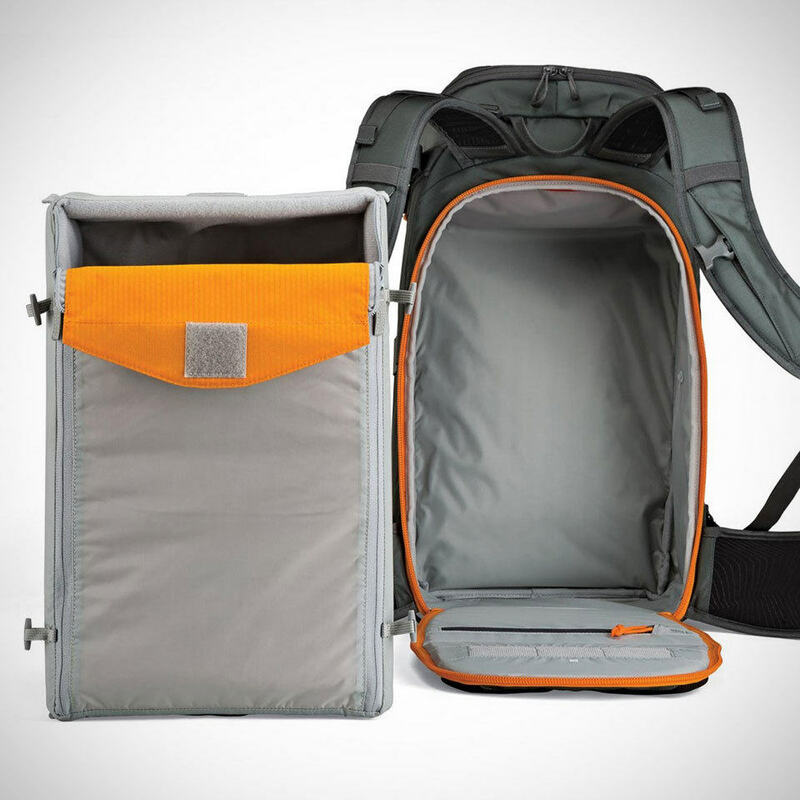 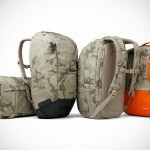 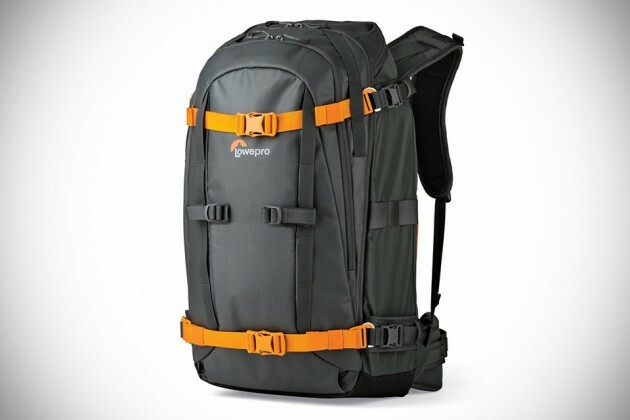 Whistle Photo Backpack also boasts Lowepro’s ActivZone System harness for comfortable carry and MaxFit divider system that allows for flexibility in packing. 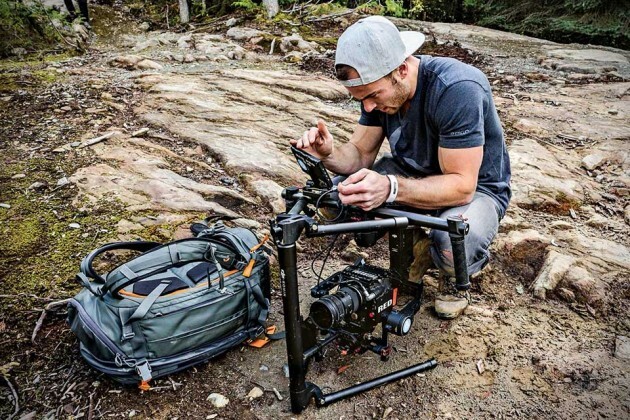 Wrapping up the build-for-the-wild-any-time-of-the-year package is a waterproof fabric and base, detachable All-Weather AW Cover to cope with extreme elements, and of course, removable camera gear insert. The Lowepro Whistle Series Photo Backpack is available through Lowepro retail locations and online, and can be yours to own starting at $349.95. 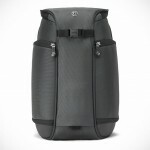 Ok, maybe the price isn’t quite as amateur photographer-friendly, but if you are really heading up the alps and has thousands of dollars of equipment in tow, I guess 350 bucks could be a worthy investment to ensure the wellbeing of your rig and the associated gears as you plough through the thick powder to capture those exhilarating moments. 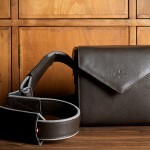 Keep going for a few more look, as well as a product promo video.